Just after learning that his stepfather is gravely ill, artist Al Kinloch, returning to his remote home in the Scottish Highlands, is attacked by four men. They ask one question - 'where is it?' - then leave him for dead. 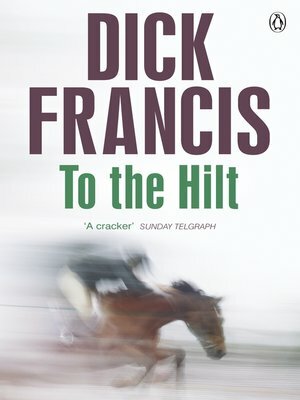 Baffled and hurt, Al visits his stepfather and learns millions of pounds are missing and a valuable racehorse is under threat. Roughed up already, Al decides he has nothing to lose getting to the bottom of this.